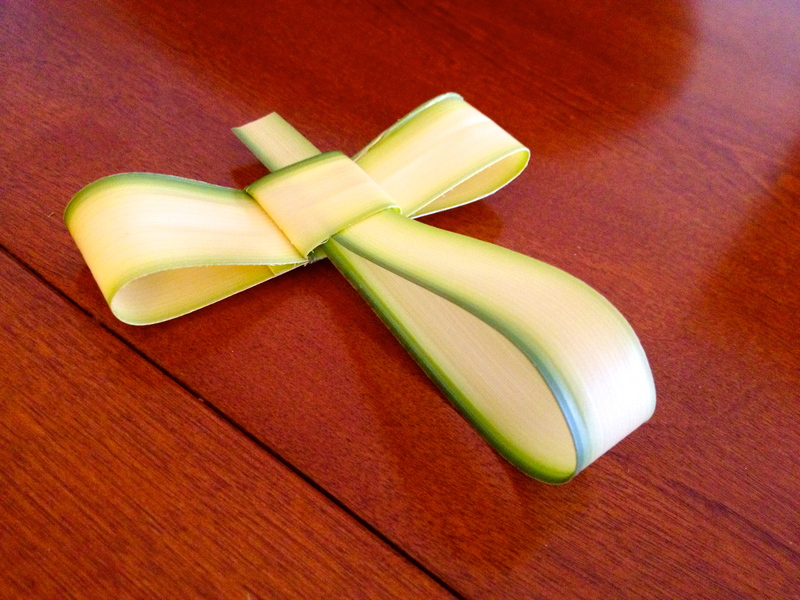 Came across your blog after doing an image search for palm crosses. 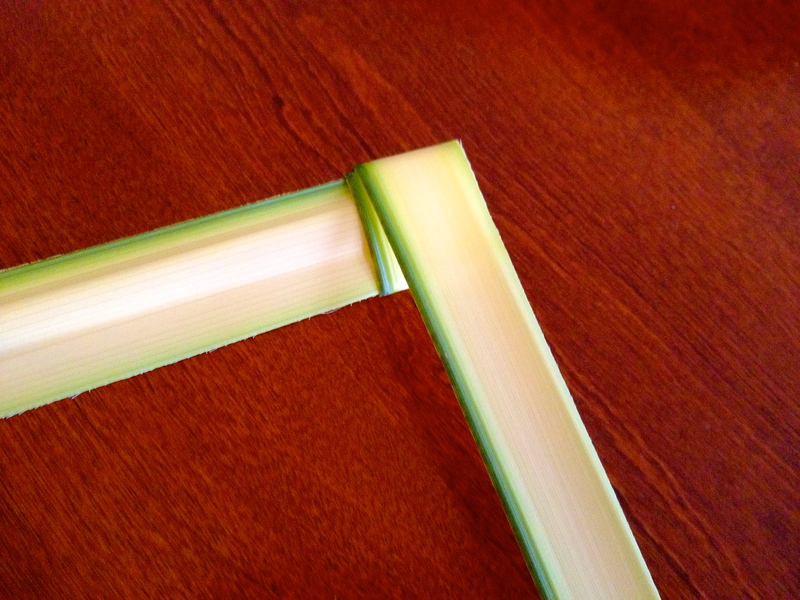 The picture is beautiful! 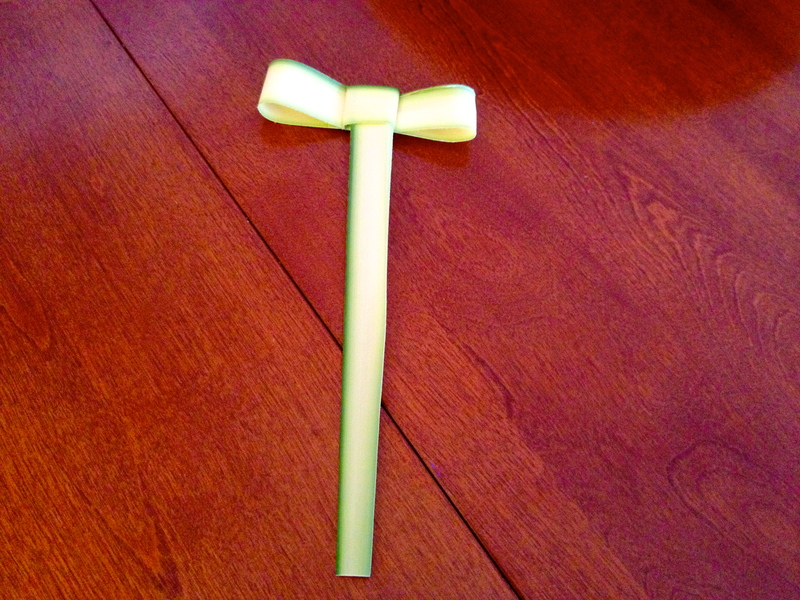 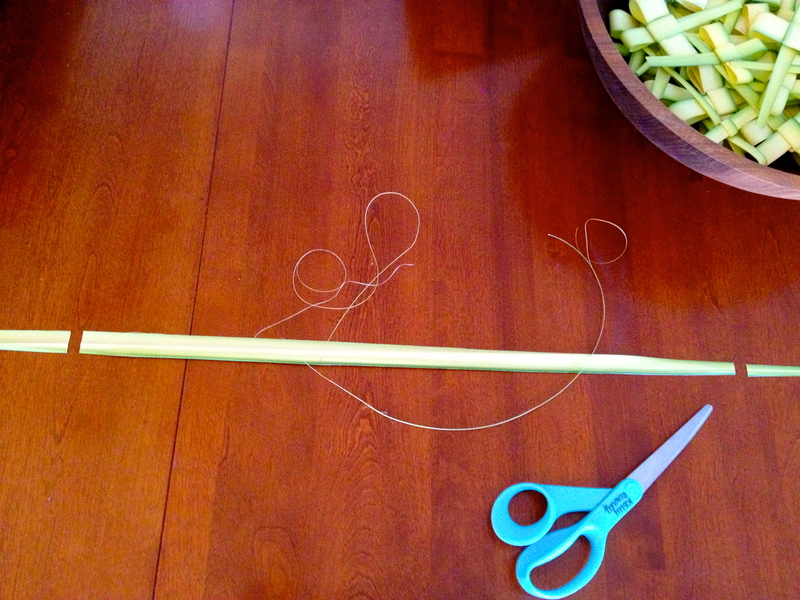 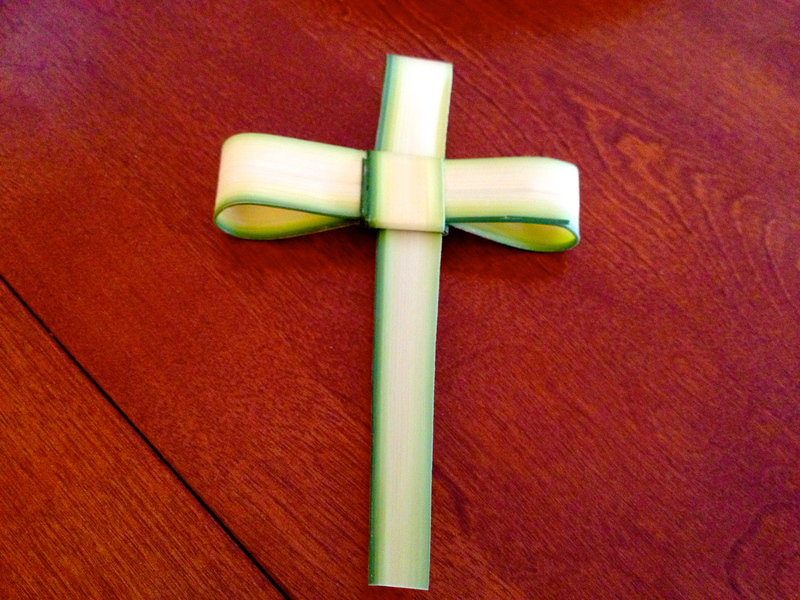 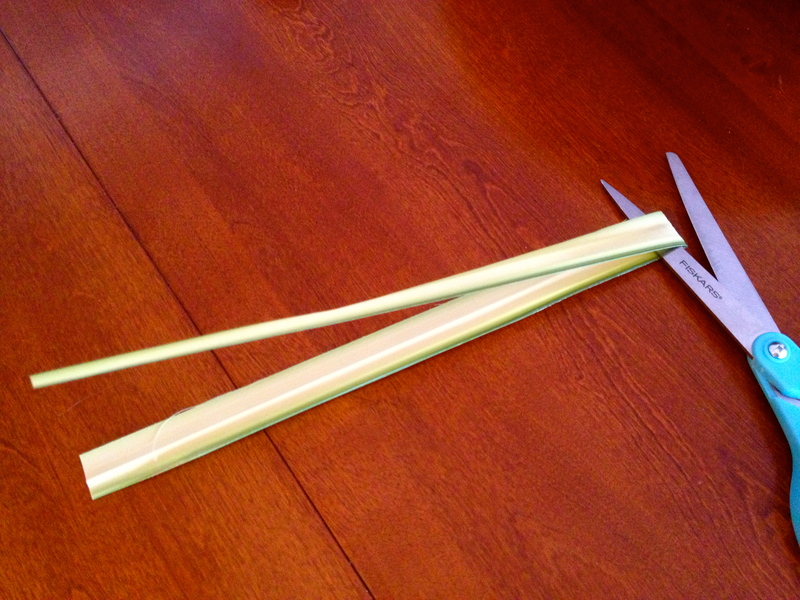 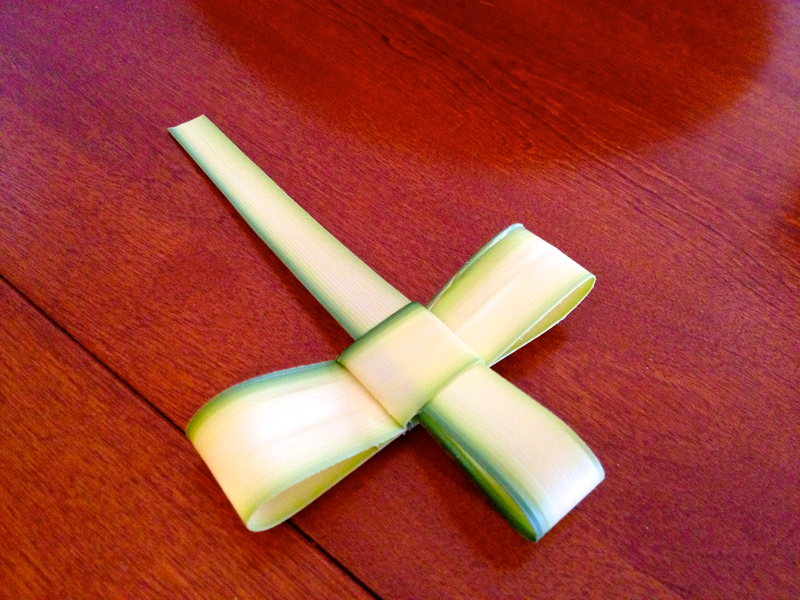 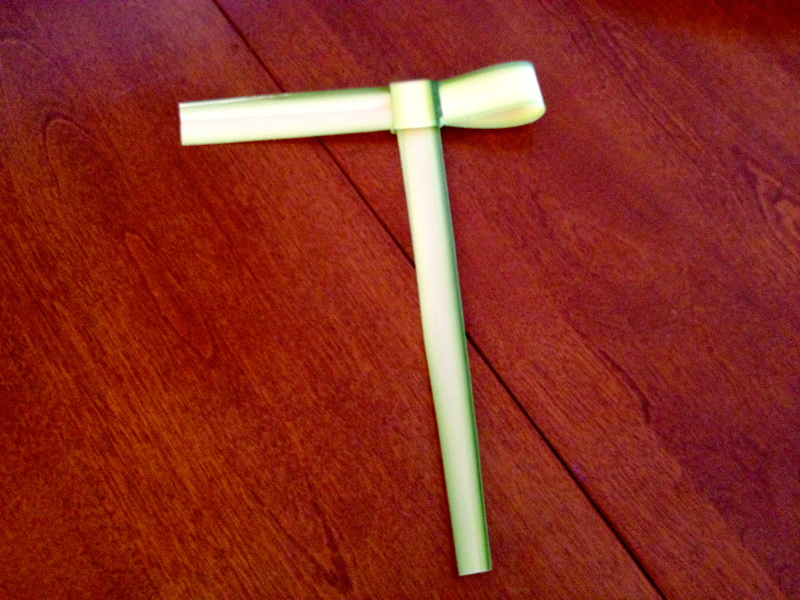 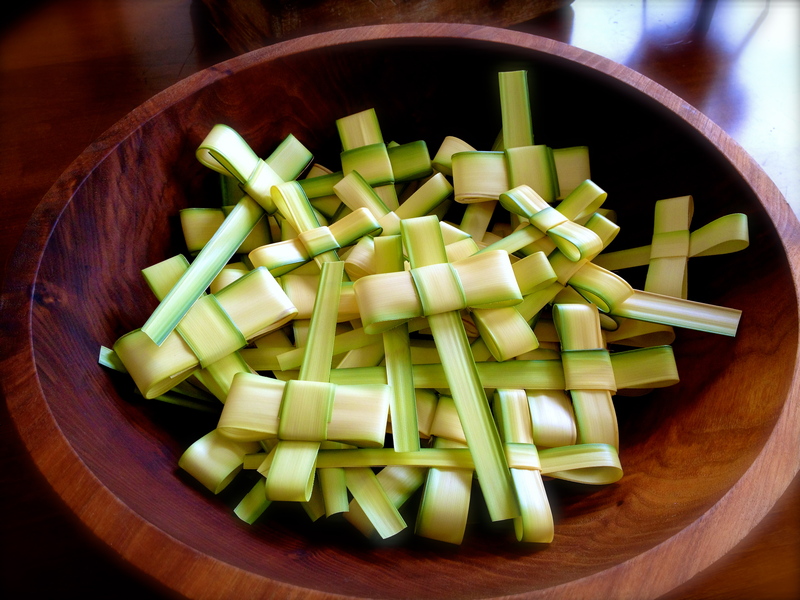 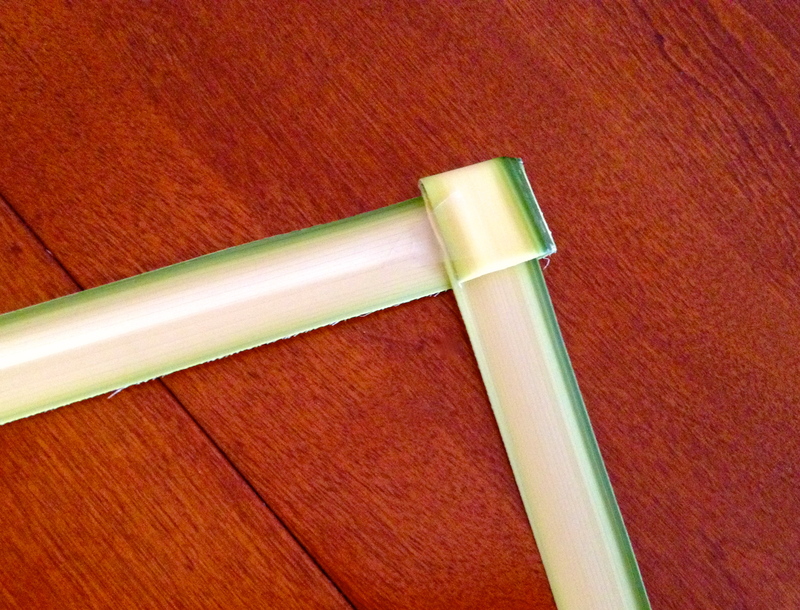 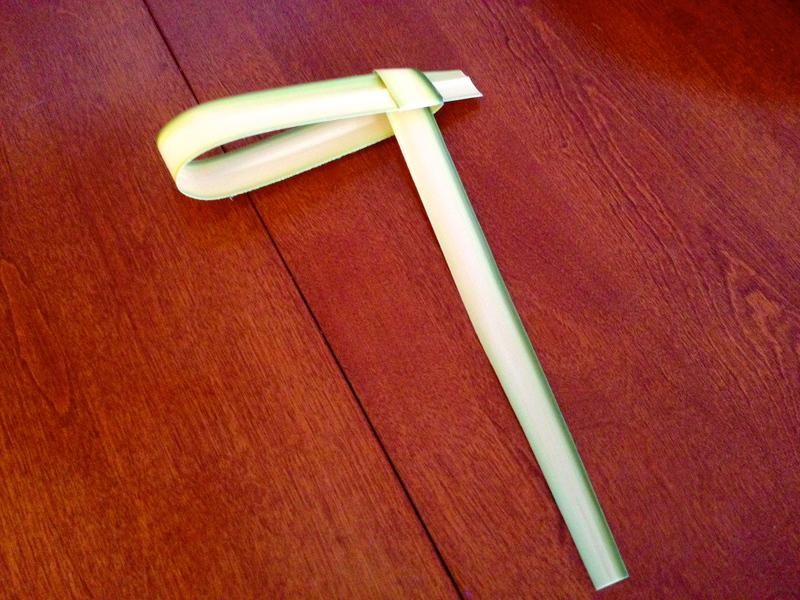 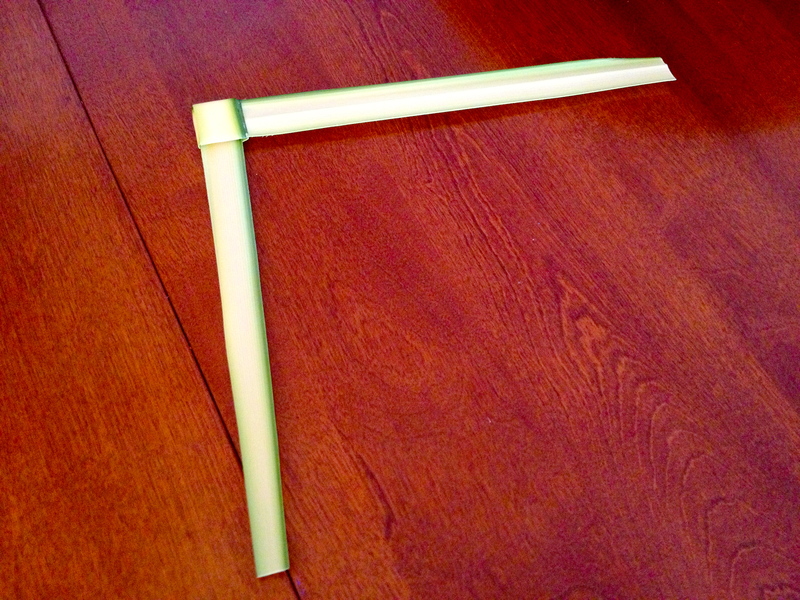 Bonus is, now I know how to fold palm leaves into crosses!